A rich selection of dubstep bass, dubstep synth and dubstep drums that will lift the roof off the club! Panic Attic Records release of Panic Attic Dubstep Vol 1 brings deep and hard hitting dubstep drums, gritty bass and dubstep synth loops for your production and remix needs. 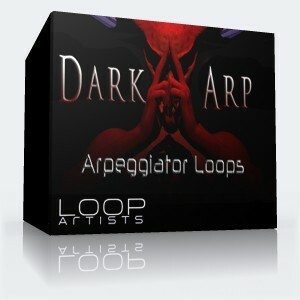 These loops are hand crafted and perfectly looped at 140 BPM and ready to add new life to your next Dubstep production or Dubstep remix. Grab this combo pack for big savings and blow up your next production with heavyweight drums, nasty wobbles, throbbing basslines and electrifying synth melodies. Panic Attic Dubstep Vol 1 has you covered! 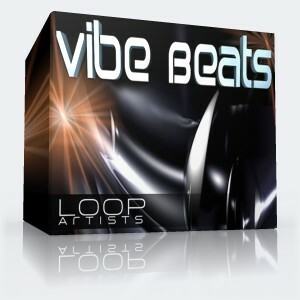 A complete selection of drums, bass and synth are arranged across folders and ready for you to pick your high octane sounds. This dubstep loop library is free from any royalty implications because it is completely royalty free. Make this sound library yours to get inspired and add new thundering impact to your music.